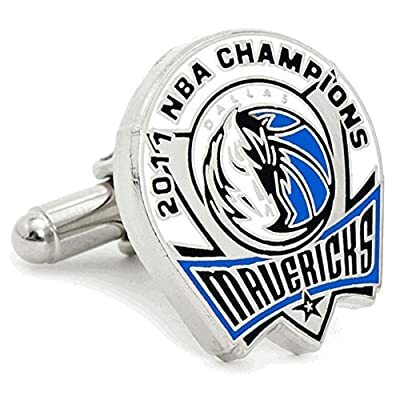 A true team effort, celebrate the 2011 Dallas Mavericks, your NBA Finals Champions. Dubbed underdogs throughout the playoffs, Dirk Nowitzki and crew rose up and beat the challenge of the Big 3 in Miami. 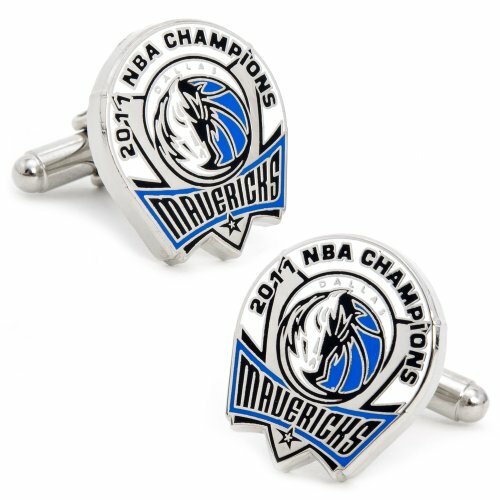 Officially licensed by the NBA, the 2011 Mavericks Cufflinks are constructed of expert enameling and feature an easy-to-wear bullet backing. Ideal for any MFFL, support your NBA Champions in style. 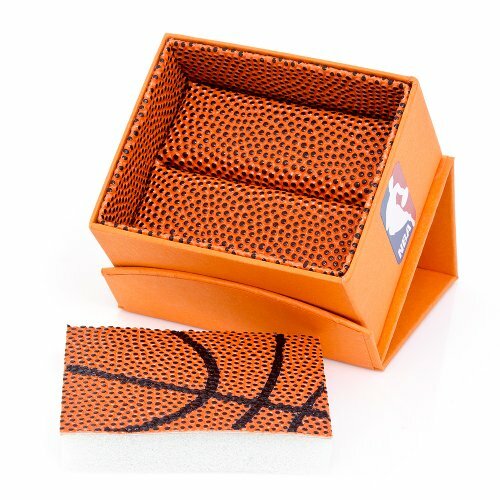 Officially Licensed NBA Cufflinks.